East Falls Is The Best Neighborhood In Philly. Allow Me To Explain Why. 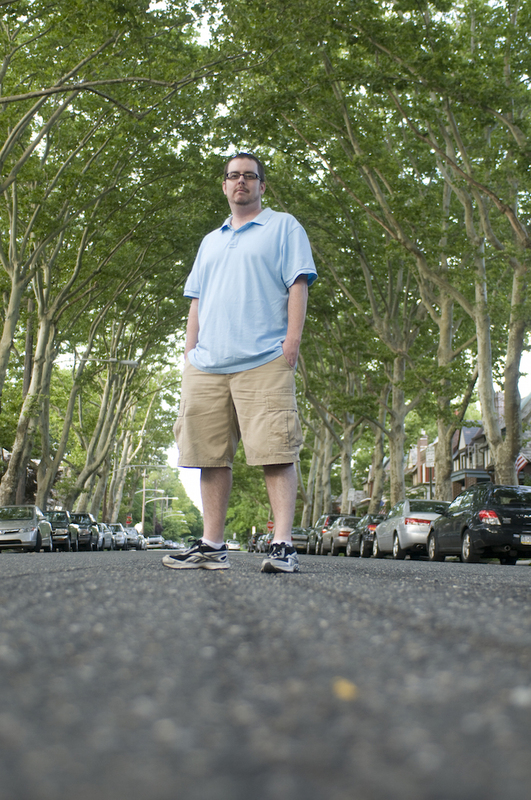 Wrote up a little tribute to my home neighborhood for PhillyVoice today. … Then, we cut a left onto a residential block featuring a picturesque green London plane-tree canopy. I’m pretty sure my jaw dropped as visions of young Hickeys growing up in the suburbs but not actually being relegated to suburban life danced in my head. Do check it out via this link.